MAXA Security Tools is a suite of security tools that focus all aspects of security into a single, easy to use, interface: MAXA Crypt SE: Allows 256 bit-strong encryption and drecryption of texts or multiple files into one encrypted file. 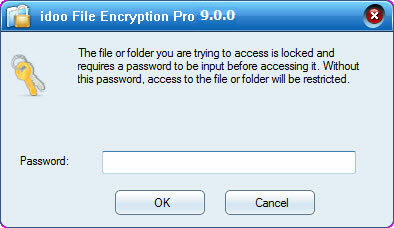 When encrypting text, the software is compatible to our online interface. Steganography: Hide files into JPEG images and WAVE audio files. These container files will remain unsuspicious. File Manipulator: Change file preferences such as date of creation, size and securely erase files so that they cannot be recovered any more. Evidence Remover: Remove traces of visited websites, opened documents, and similar by one mouseclick. Document Cleaner: Clear sensitive information out of Word documents before you distribute them. Password Generator: Create secure passwords automatically SecureEdit: Create documents containing formatted text and images that can be redistributed in an encrypted executable container file. MAXA-Lock: Lock your computer while you are away and be alarmed by Email, Skype or SMS if someone tries to gain access to it. This site does not contain serial number, crack, keygen MAXA-Security-Tools Lite serial number : serial number is the simplest type of crack. A serial number(cdkey,product key,etc) is register the program as you may already know. a crack or keygen may contain harmful software. If you cannot find the exact version you want, just give it a try. for more information read .nfo/.txt/.diz file include in zipped file.